The Japanese over at Honda have decided to hit the JDM with a limited edition of the 2011 Civic Type R.
It sounds weird doesn’t it? Actually, it only sounds weird because there is some information missing. 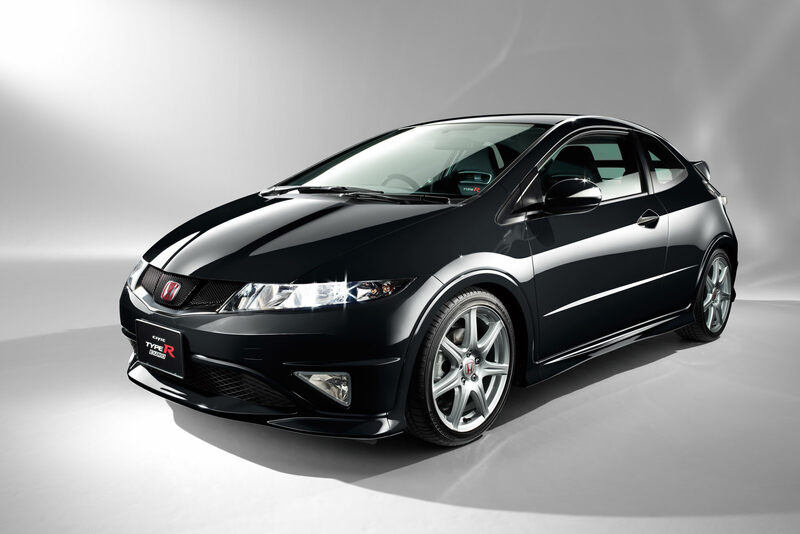 The actual limited edition of the 2011 Honda Civic Type R that’ll soon be launched in Japan is something they didn’t have there before. We’re talking about the Euro version of the Type R. Now that tends to make more sense doesn’t it? Weirdly, the Euro version of the Civic Type R is a bit slower than the JDM version due to weight and chassis issues. 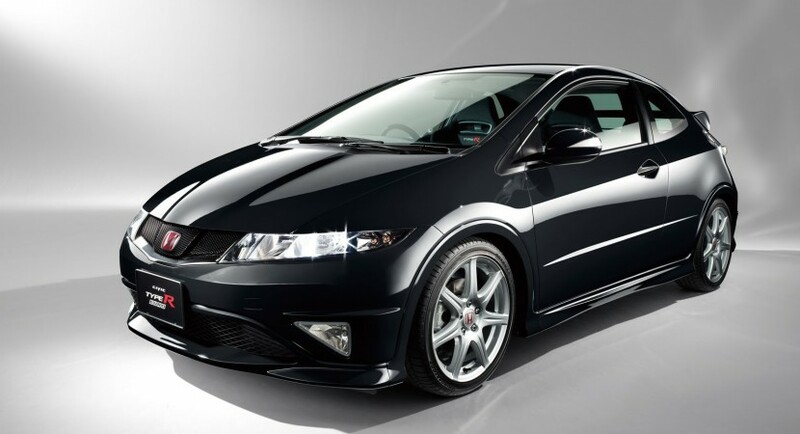 The new limited edition will involve 1.500 units of the Euro spec 2011 Honda Civic Type R.
The sad thing about this import is the fact that after the production of these 1.500 units, the British plant will no longer make the Civic’s hot version as we know it. If you’re a Japanese interested in the 2011 Honda Civic Type R’s European version you should be prepared to dish out 3,000,000 Yen which is the equivalent of 37.200 U.S. dollars.